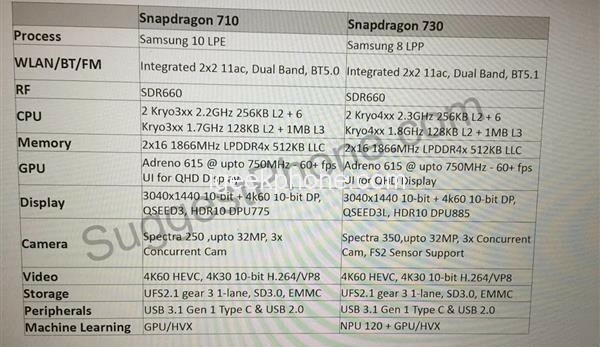 Today, the network has got a lot of different information about future smartphones of one of the most famous Chinese corporations. So, we managed to find out about the phone Xiaomi Mi Max 4, which promises to be the largest of all, which have ever been released to the market under the brand of this manufacturer. The novelty will receive powerful technical equipment and an attractive price tag, so many buyers will want to buy it for themselves. 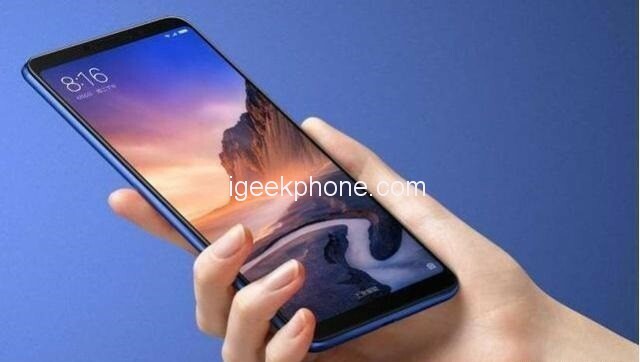 It is reported that the smartphone Xiaomi Mi Max 4 will receive a 6.9-inch IPS-screen with a resolution of Full HD +, and it will be supplemented with an eight-core Qualcomm Snapdragon 710 processor with a clock frequency of 2.2 GHz with a graphics accelerator Adreno 616. In addition, the new product will boast 4/6GB of RAM and 64/128 GB of permanent flash memory, USB Type-C connector, and also, Wi-Fi 802.11ac communication modules, Bluetooth 5.0 LE, A-GPS, 4G VoLTE and GLONASS. Whether the NFC module will be in this mobile device is unknown, but such a probability exists. 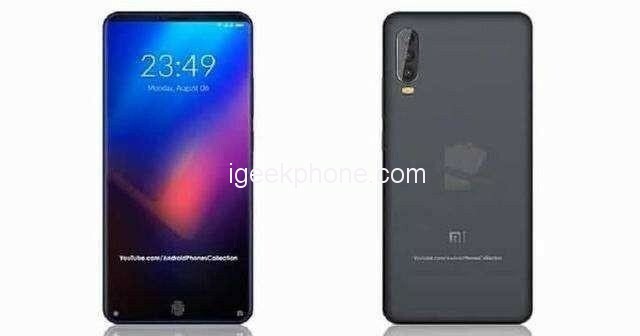 It is reported that one of the key features of Xiaomi Mi Max 4, along with a huge display, will be a triple main camera with a resolution of 32MP, while on the face of users waiting for an 8MP front camera with software Face Unlock scanner. The phone case will be made of metal, and inside it there is a place for the battery capacity of 5600mAh. It will receive support for Quick Charge 3.0 fast charging technology. It is known that right out of the box from the very start of sales on the mobile device in the face of Xiaomi Mi Max 4 will be installed the Android 9.0 Pie operating system in the form of firmware MIUI 10. Alas, this phone does not receive the built-in fingerprint scanner in the display, as well as any other features, such as protection against water and dust according to the IP68 standard. 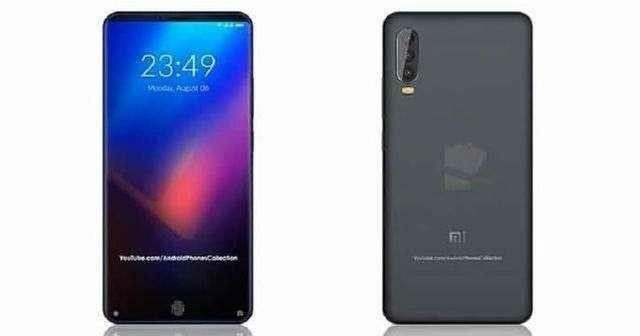 It is reported that the initial configuration of the Mi Max 4 with 4GB of RAM and 64GB of ROM will go to The sale is priced at $250, and for purchase, this unit will be available in the second quarter of 2019, that is, from April to June.